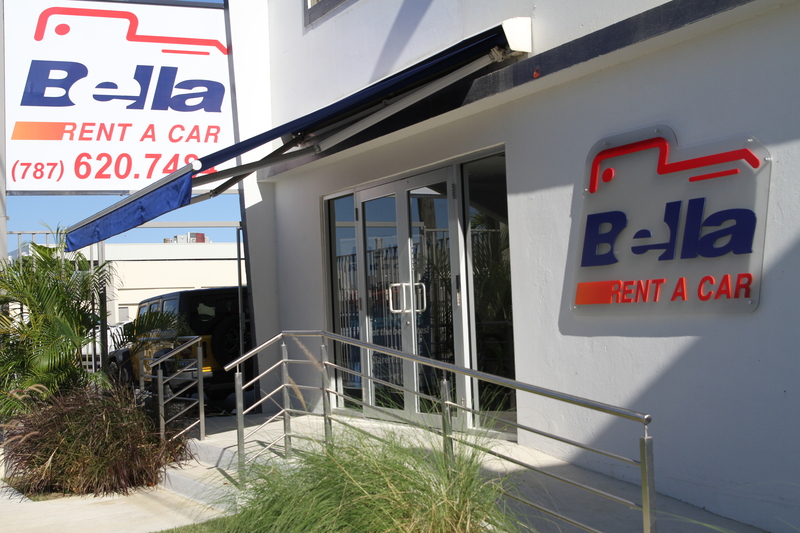 Bella Rent-A-Car first opened in 1990 as part of Bella’s business growth strategy. With several locations that include the Bechara sector in San Juan, Bella Auto Mall in Bayamón, and Honda de Ponce, Bella Rent-A-Car has an extensive inventory of rental cars to serve individual as well as corporate clients. As part of its strategy, Bella Rent-A-Car continuously renews its wide fleet of rental cars to offer quality vehicles in excellent condition and at competitive prices, including Honda, Acura, Mazda, Dodge and Jeep. Its personalized service guarantees that each client is best served based on their particular needs.Bella Rent-A-Car provides complimentary transportation for clients within the Metro area and in Ponce and also offers special discounts and transportation to clients while their vehicles are being serviced at Bella Body Shop.